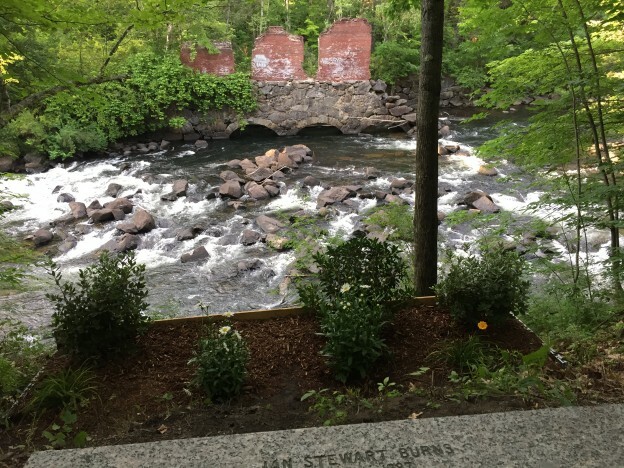 A beautiful garden in memory of Ian Burns, a tribute by his parents, Bill and Lynn Burns was established on the Franklin side of the trail. Garden assistance was by Dave from Appletree Nursery and Timmy Reed, Landscaping. 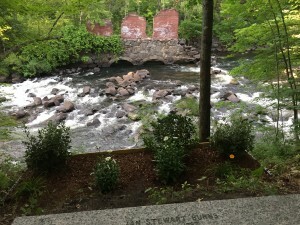 You can find this wonderful spot on the section from Franklin to Cross Mill Road. This entry was posted in Uncategorized on August 13, 2016 by wrta_admin. Please use this button to safely and securely make donations to support the trail. Every donation helps!